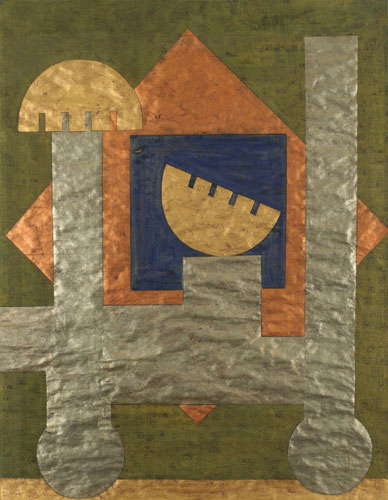 This work is one of three in the NYU Art Collection from Pilaram’s series Mosques of Isfahan. For a discussion, see the entry for his Mosques of Isfahan (B), c. 1962. Dimensions 25 3/4 x 19 3/4 in.